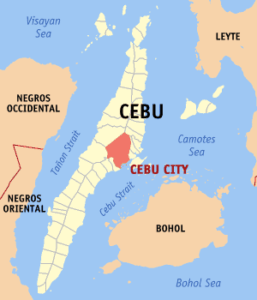 Cebu City is a significant cultural center in the Philippines. The imprint of Spanish and Roman Catholic culture is evident. The city's most famous landmark is Magellan's Cross. This cross, now housed in a chapel, is reputed to have been erected by Ferdinand Magellan. The Cebu Reggae Festival is a popular Filipino Reggae and Roots music festival, it now has become one of the Philippines' largest annual Reggae Festivals. 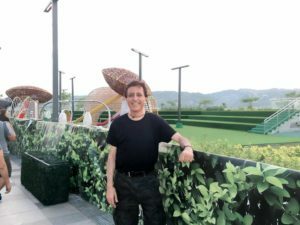 The city is readily accessible by air via the Mactan-Cebu International Airport located in Lapu-Lapu City and has direct international flights to Hong Kong, Malaysia, Singapore, Japan, China, Taiwan, Los Angeles, Dubai and South Korea, to name a few. The downtown area around Colon is very crowded. 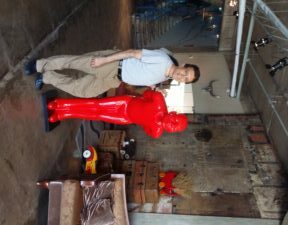 The uptown area around Fuente Osmena is much more relaxed and is a popular area to stay. 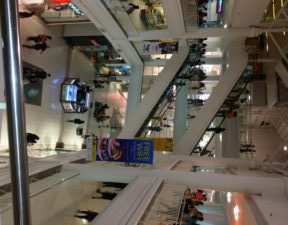 Cebu has beautifully designed large shopping malls. SM Seaside City is currently the 3rd largest shopping mall in the Philippines and the 8th in the world with approximately 447 food and retail shops, including local, national and global brands. 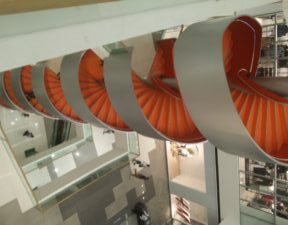 Seaside Tower is a 150-meter (equivalent to 50 story) tall tower located at the center of the mall. 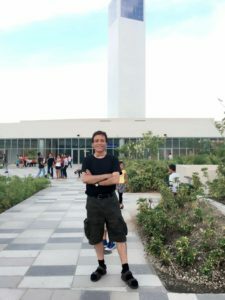 There are restaurants and coffee shops and a viewing deck at the top of the tower which provides a 360-degree view of Cebu City and the mall. You can take a break from the hustle and bustle of Cebu's city life and go on a day trip to Bohol, a popular tourist destination for its beaches and resorts. 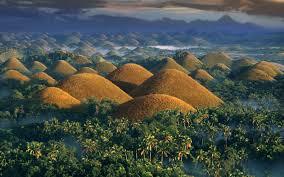 The UNESCO World Heritage-listed Chocolate Hills-numerous mounds of limestone formations-are the most popular attraction. The formations can be seen by land (climbing the highest point) or by air via ultralight air tours. Panglao Island, located just southwest of Tagbilaran, is famous for its diving locations and is routinely listed as one of the top ten diving locations in the world. Numerous tourist resorts and dive centers are in the southern beaches. 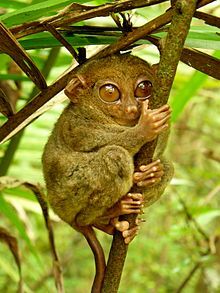 The Philippine tarsier, one of the world's smallest primates, is indigenous to the island. 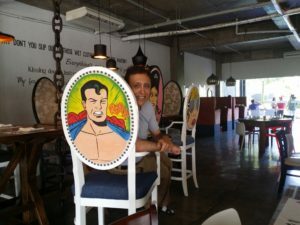 I stayed at the Henry hotel, a unique boutique hotel with large rooms, incredible interior design and funky decoration (every room has a different style), delicious food, art exhibition in the hotel and friendly staff. 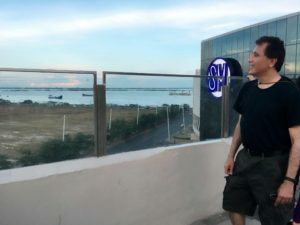 When I was searching for hotels in the heart of the city I came across this hotel and was looking forward to spend time there while visiting Cebu. I am happy to say it was everything I had imagined. 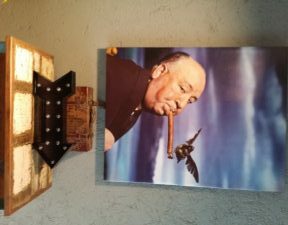 If you are looking for a different experience this four star hotel will fit the bill and you will not be disappointed. 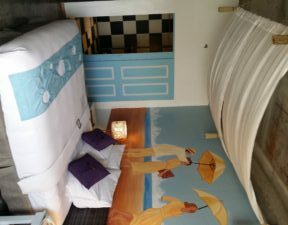 Request a room overlooking the pool side; as the street side can get noisy at night. The beauty of Cebu is that you can have it all. A city with all the amenities that you may need, large expat population, nearby beaches and a thriving economy.